The Ultimate Wallcovering. 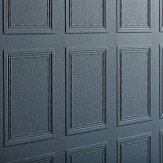 Luxurious and extremely durable, with elegant designs that have stood the test of time. 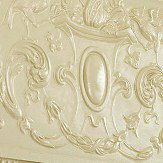 An all over leaf trail – product supplied as a cream colour, ready for painting - shown with paint effect applied. 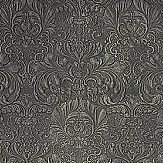 The ultimate wallcovering - deeply textured, flat backed and extremely tough. This design has a 270mm straight pattern match. This specialist product needs an experienced installer. Fire rated. Please ask for export carriage. 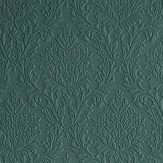 The ultimate wallcovering - deeply textured frieze Adam style, flat backed, extremely tough - image coloured. 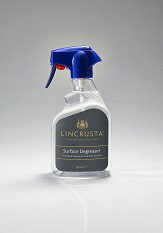 This specialist product needs an experienced installer. Fire Rated. Depth 53cm and repeat 53.3cm. Price includes carriage charge. 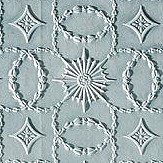 A decorative symmetrical pattern – product supplied as a cream colour, ready for painting - shown with paint effect applied. The ultimate wallcovering - deeply textured, flat backed and extremely tough. This design has a 172mm straight pattern match. This specialist product needs an experienced installer. Fire rated. Price includes carriage charge. A classic small scale design with a daisy motif inside octagon and square patterns – product supplied as a cream colour, ready for painting - shown with paint effect applied. 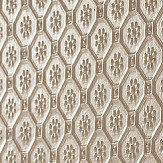 The ultimate wallcovering - deeply textured, flat backed and extremely tough. This design has a 533mm straight pattern match. This specialist product needs an experienced installer. Fire rated. Price includes carriage charge. A classic bamboo screen effect design – product supplied as a cream colour, ready for painting - shown with paint effect applied. The ultimate wallcovering - deeply textured, flat backed and extremely tough. This design has a 267mm straight pattern match. This specialist product needs an experienced installer. Fire rated. Price includes carriage charge. A fun, retro style design, with raised broken vertical lines and different shaped edges – product supplied as a cream colour, ready for painting - shown with paint effect applied. The ultimate wallcovering - deeply textured, flat backed and extremely tough. This design has a 260mm offset pattern match. This specialist product needs an experienced installer. Fire rated. Price includes carriage charge. 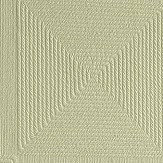 A small scale square tile design – product supplied as a cream colour, ready for painting - shown with paint effect applied. The ultimate wallcovering - deeply textured, flat backed and extremely tough. This design has a 178mm straight pattern match. This specialist product needs an experienced installer. Fire rated. Price includes carriage charge. 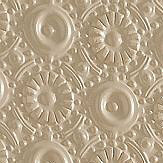 A square tile effect design – product supplied as a cream colour, ready for painting - shown with paint effect applied. The ultimate wallcovering - deeply textured, flat backed and extremely tough. This design has a 533mm straight pattern match. This specialist product needs an experienced installer. Fire rated. Price includes carriage charge. 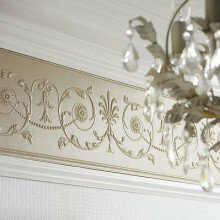 A simple vertical line design – product supplied as a cream colour, ready for painting - shown with paint effect applied. The ultimate wallcovering - deeply textured, flat backed and extremely tough. This design has a free pattern match. This specialist product needs an experienced installer. Fire rated. Price includes carriage charge. A small scale symmetrical pattern – product supplied as a cream colour, ready for painting - shown with paint effect applied. 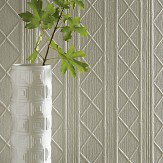 The ultimate wallcovering - deeply textured, flat backed and extremely tough. This design has a 268mm repeat with a straight match. This specialist product needs an experienced installer. Fire rated. Price includes carriage charge. 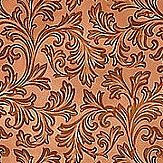 A classic, bold leaf motif Renaissance style design – product supplied as a cream colour, ready for painting - shown with paint effect applied. The ultimate wallcovering - deeply textured, flat backed and extremely tough. This design has a 1055mm straight pattern match. This specialist product needs an experienced installer. Fire rated. Price includes carriage charge. A diamond pattern sea grass effect design – product supplied as a cream colour, ready for painting - shown with paint effect applied. 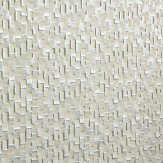 The ultimate wallcovering - deeply textured, flat backed and extremely tough. This design has a 267mm straight pattern match. This specialist product needs an experienced installer. Fire rated. Price includes carriage charge. 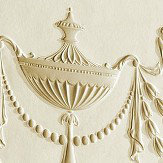 A classic small scale damask motif design – product supplied as a cream colour, ready for painting - shown with paint effect applied. 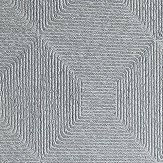 The ultimate wallcovering - deeply textured, flat backed and extremely tough. This design has a 267mm straight pattern match. This specialist product needs an experienced installer. Fire rated. Price includes carriage charge. 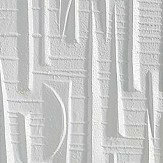 A classic Georigan panel style design – product supplied as a cream colour, ready for painting - shown with paint effect applied. 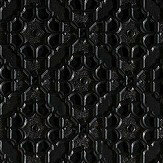 The ultimate wallcovering - deeply textured, flat backed and extremely tough. This design has a 367mm repeat with a straight match. This specialist product needs an experienced installer. Fire rated. Price includes carriage charge. A tiny scale daisy and button symmetrical all over design – product supplied as a cream colour, ready for painting - shown with paint effect applied. 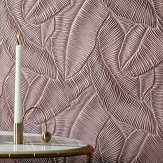 The ultimate wallcovering - deeply textured, flat backed and extremely tough. This design has a 67mm straight pattern match. This specialist product needs an experienced installer. Fire rated. Price includes carriage charge. Friezes are perfect for that elegant touch at ceiling level and borders are a perfect accessory to create the classic style in your home. 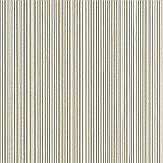 Can be used together or with other wallcoverings.